"Kiosks are Here--Are You Ready?" 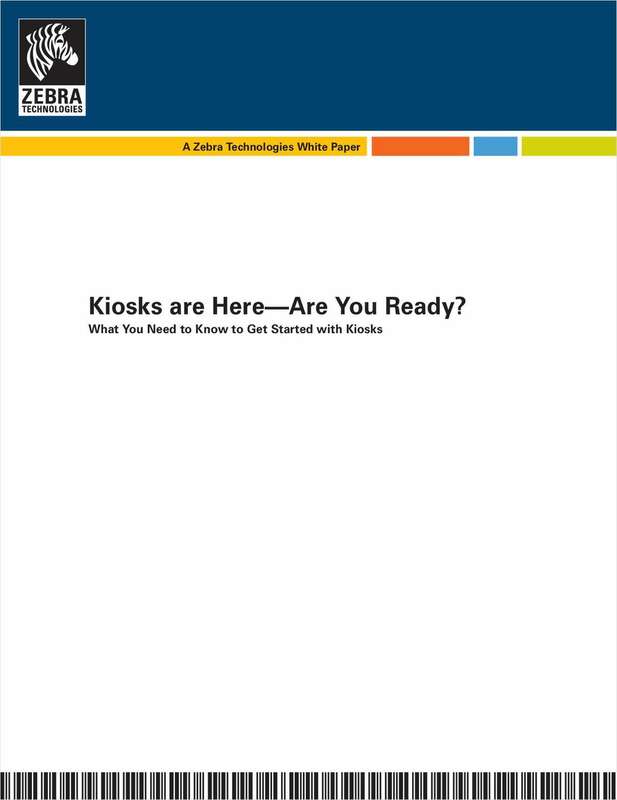 Free White Paper: "Kiosks are Here--Are You Ready?" Retailers, learn what you need to know to get started with kiosks.